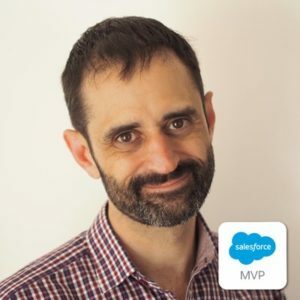 Eliot is a Salesforce MVP and Marketing Cloud Consultant at AttributeValue. Eliot provides technical training and consulting to companies around the world and has written several books on Marketing Cloud. Eliot is a regular speaker at international and community events.